Major HOA improvements just completed including new roof, siding, windows, decks and paint.... Now the interior just needs your special touches to personalize this home and make it yours! Central neighborhood close to parks, hiking trails, restaurants & shops with access to both Mt. Park and Oswego Ridge amenities! Easy access to schools & convenient proximity to airport & Freeways! 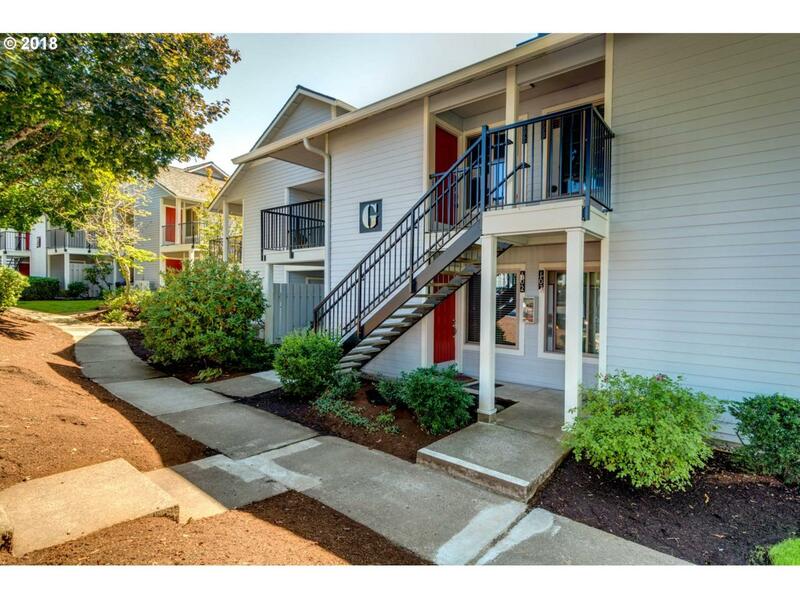 Great Lake Oswego Community at a Great price!